Get Miggy a shirt that fits! CHN Radio fam! Greg and I have a wonderfully off the rails episode for you guys ahead of this weekend’s match up with Everton. We start things off by talking a little bit of club news. 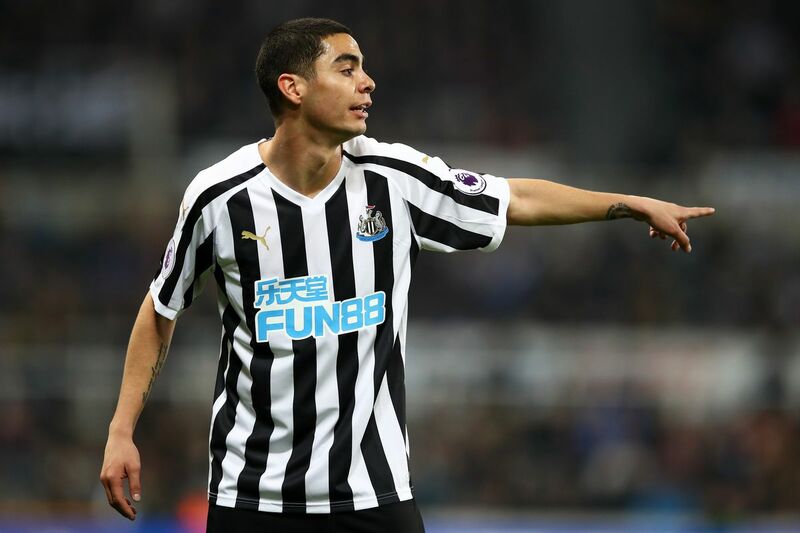 We talk about Longstaff’s injury, Mbemba’s woes at Porto, Peter Beardsley, Mike Ashley’s latest ventures and much,much more! We then move onto previewing Everton, and answering some of your fan questions before truly just diving into the abyss of randomness. As always give it a listen, subscribe, and reach out! We are also on Apple podcasts, so be sure to subscribe and give us 5 stars! If you hate Apple because you are not a sheep be sure to subscribe to us on Spotify! You can tweet us at @ComingHomeNUFC or our NOT SO BRAND NEW TWITTER @chn_radio, use the hashtag #CHNRadio, and also feel free to email us your questions at chnradionufc@gmail.com. Remember, if you want to watch all your favorite live sporting events, including Newcastle matches, all for one low price check out Fubo TV and sign up here. CHN Radio Episode 56: Roberto Goes to Newcastle! Newcastle United has its own fight with racism Racism still lives on in football, and even our own Newcastle United.